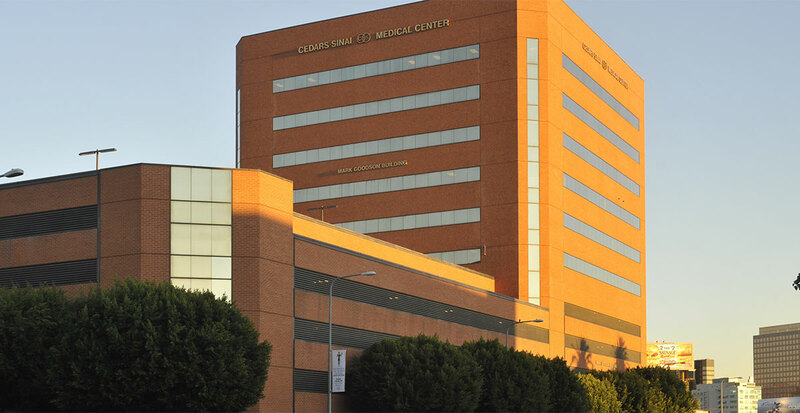 Cedars-Sinai Marina Spine Center specializes in delivering full-service spine care. We treat patients along the full spectrum of spinal injury and pain. Conditions we treat include cervical (neck), thoracic (mid-back), lumbar (low back) and more. Surgeries we perform include cervical (neck), thoracic (mid-back), lumbar (low back), injections and more.